CLC World, one of Europe’s leading property developers and operators of holiday leisure products, has appointed Martin ‘Marty’ Kandel as Chief Executive Officer of CLC World USA, the company’s Florida based mixed use development division. Mr Kandel is a former Maryland Assistant Attorney General. He served on the Governor’s Task Force on Timesharing and produced the legislation to govern timeshare, as well as developing the policies and procedures for its enforcement. 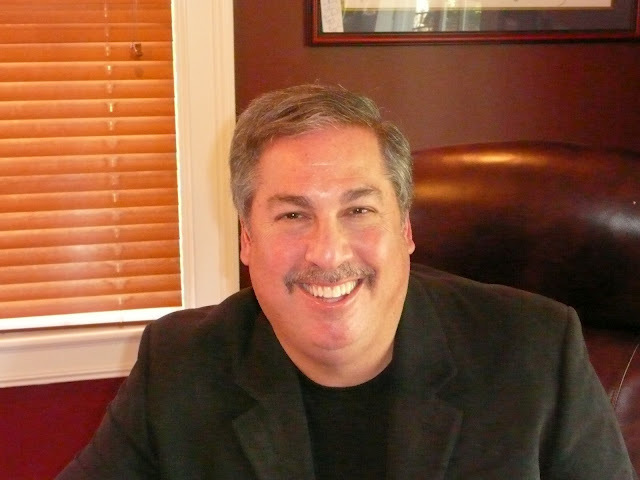 He founded Acumen Sales & Marketing Group in 1992 to develop, market and sell vacation ownership and travel club product in Daytona Beach, Ormond Beach, and Orlando, Florida. He has previous experience of European operations in the industry and served for six years on the ARDA (American Resort Development Association) Board of Directors. Encantada is projected to be open for US sales on April 2, 2013. Regal Oaks is currently under construction and will open in 2014 with full completion in 2015. The two resorts have more than 800 two and three bedroom townhouse units and are at the heart of all that Florida has to offer. CLC World has recently affiliated with Interval International and is represented in the US by Baker, Hostetler.